Who is Aditi and what does she dream of? 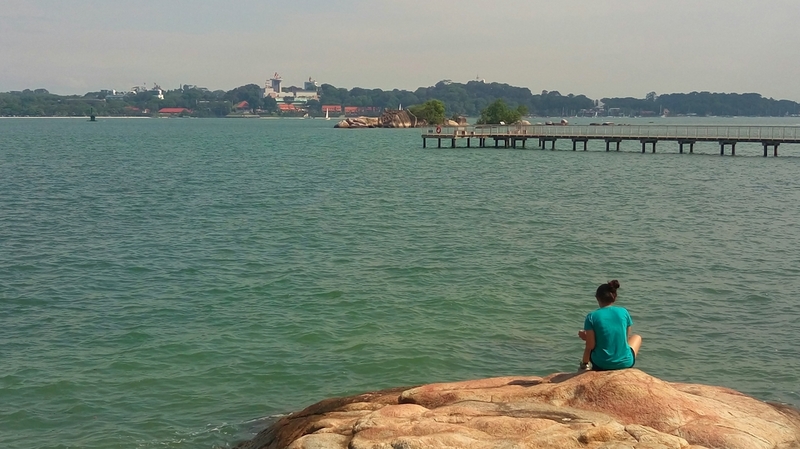 I am a 29-year-old full-time travel blogger, freelance travel writer, and also a postgraduate student in Asian Studies at Nanyang Technological University in Singapore. My biggest dream is to lead a purposeful life. Travel around the world connecting with people. I want to do good things for humanity. Her biggest accomplishment? I come from a small town in India and belong to a fairly conservative family. I have chosen not to follow the usual (the expected one) Indian life, if this is counted as an accomplishment, then I am in. 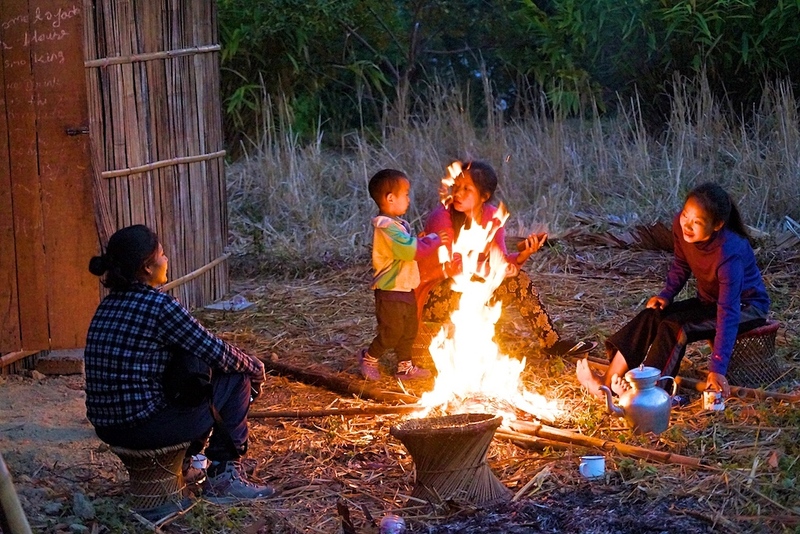 I think local cuisine is an important part of a trip because… food is the soul of the place. Food speaks so much about the destination – the cultural influences, the history of its people, the origin of the food, etc. For example – Bak Kut Teh, a pork rib soup, is famous in Singapore and Malaysia – this dish used to be the poor man’s food, in older times this soup gave them strength to do physical labour and cost them nothing. Over the time it has become a local delicacy. Similarly, the origin of Biryani in India is so fascinating. I never travel without… a book. Before setting off I always… I don’t think I follow any rules as such. I am an disorganised person. The first thing I do when I arrive at a new destination is… to find a map. The strangest thing that ever happened to me on the road was… Once when I was travelling solo in Eastern Europe in 2012, I got robbed on a night train from Krakow to Budapest. My DSLR and all the cash was gone, thankfully, they spared my passport and cards. The trip that changed me… I recently did a bike trip in Arunachal Pradesh, the easternmost state of India. We were on a motorbike for 17 days. We biked through the villages and stayed with indigenous tribes (not homestays but in their homes). It was quite an eye-opener and self-reflective as I got to understand what kind of travelling I enjoy the most and that travelling should not be a pure pleasure but have a meaning. The most helpful thing I’ve learned on the road that could be used in everyday life… Use of words – Please and Thank You – goes a long way. This I have learnt from my husband – be more humble towards people and you will receive the same. The place that surprised me the most… Siem Reap – in a bad way. I felt overwhelmed by the western influence there. I had a modest and low-key image in my mind. The place I would come back again and again is… The Himalayas, any part of it. No need to mention why. The most friendly people are in… Singapore. No doubt about it. Only rarely I come across a grumpy taxi driver, but most of the time people are smiling. The most challenging trip I’ve been to… the bike trip to Arunachal Pradesh in peak winter, we survived the brave temperatures of -7°C. When I organize a walking tour, I always… 1. Collect the information and take 2-3 printouts to share it with the group members. 2. Make a WhatsApp group for an effective communication. If I have to share something inspiring with you, it would be… Travel Inspirations – people travelling in different ways without compromising with their lives. By travelling I don’t mean counting countries but really doing what they like. I have inborn wanderlust. I used to dream of faraway lands when I was young. 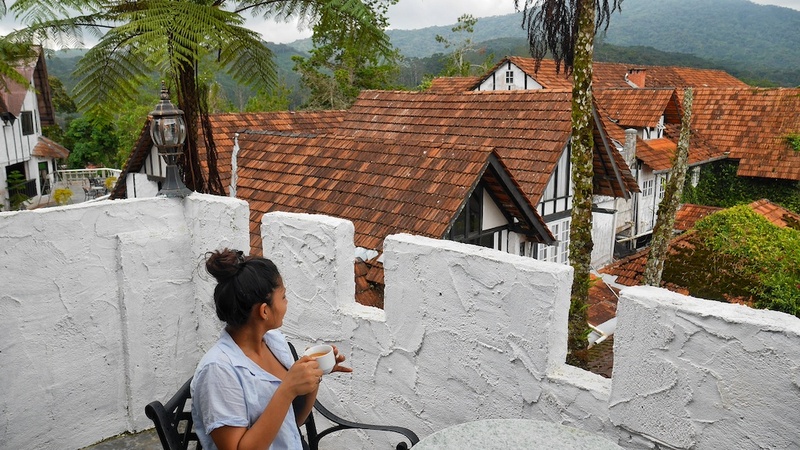 By the time I reached my early 20s I started travelling on my own money. 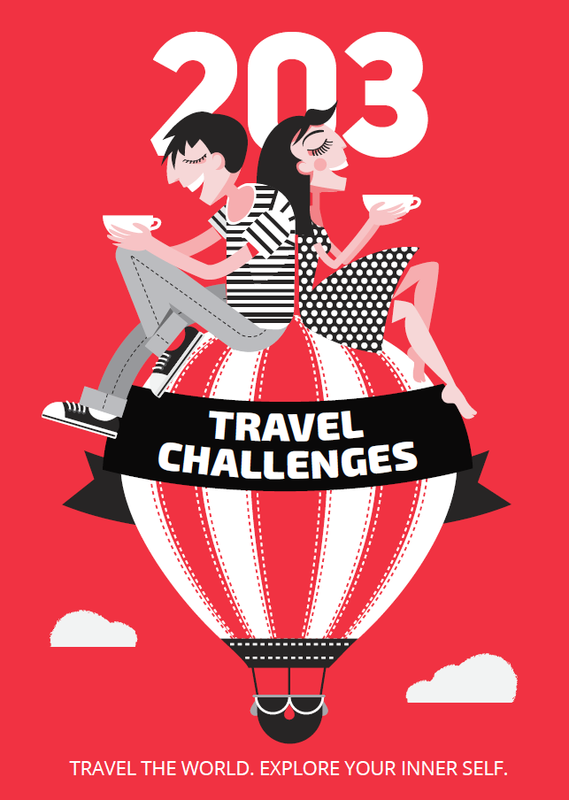 Now I am in my late 20s, married but have not stopped travelling. So, I guess if you are really passionate about something, nothing should stop you from doing it. 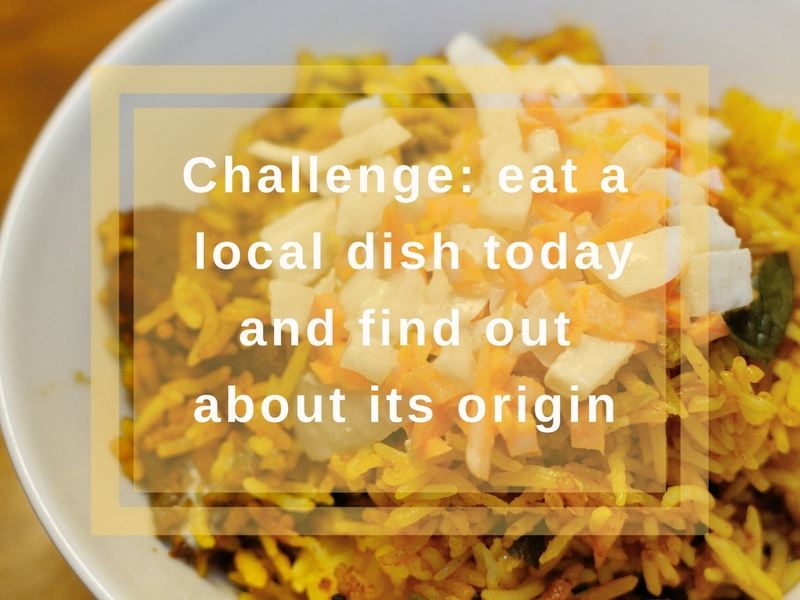 One travel challenge for everyone reading this… eat a local dish today and find out about its origin.